When it comes to talking about the benefits of decluttering at home, then I instantly think of that burst of energy you get when you want to empty out your cupboards and make space for new clothes. Its so frustrating when you have to shove clothes into already full drawers, everything is creased because it’s jammed in, you can’t find what you need quickly, and there are clothes that don’t fit anymore, or leave you feeling frumpy and very unsexy! Well, that’s exactly how your business can get when you’re feeling overwhelmed, frustrated, wasting time trying to find things, or just wasting time on all the wrong things because there are too many! So, just like a good wardrobe declutter, where you can get rid of the clothes that you were hanging on to because they might fit one day, or that you can’t throw away yet because you spend too much money on them even though they don’t fit…. it’s time to think about your business in the same way! How awesome does it feel once you’re done! You can see everything, you wear the clothes that you love and fit you best, you feel awesome in them, and you know where the gaps are and what you need to save up for next! Well – your business is exactly the same. Imagine having Peter Walsh (a decluttering guru) – and on The Living Room (for those Aussies reading!) walk through your business and pull out ALL of your opt-ins, appointments, meetings, projects, products, offers, mail lists, FB Groups, …… you get the picture. “Now I understand where all my energy has been going! Now I understand where all my time is going! Now I understand why my business isn’t growing”. All of the clutter is getting in the way, clouding your time, your energy, and your growth. 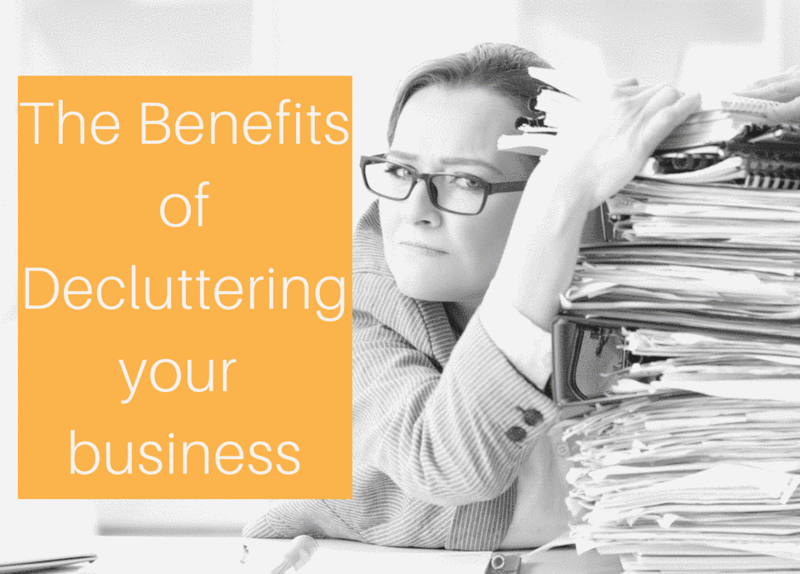 If you know the feeling of being at capacity, feeling frazzled and overwhelmed, then you these benefits might help you see that the time taken to clear out your ‘virtual business drawers’ is essential. 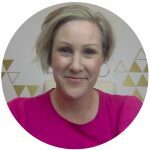 In full disclosure, I’ve done some Googling and found this post on Psychology Today about the benefits of decluttering. Its ALL about decluttering physical items – BUT 100% relevant for digital items, programs, to do’s lists….you get the picture! I want to pull this apart, and show you the benefits of decluttering your business, so that you can see that all of these things that you are trying so hard to make work – are actually getting in the way, and making it harder. – have more time to make more money – definitely an awesome confidence builder! 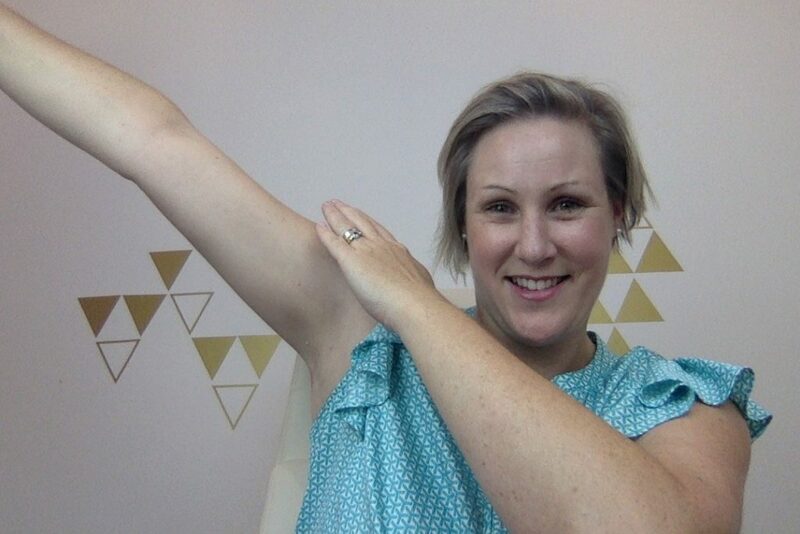 Yep – this is me feeling so confident I’m dabbing!! #Nailedit! As a systems thinker, who likes structure, I don’t often talk about energy but I absolutely have to agree with this benefit of decluttering. When I feel overwhelmed, I procrastinate, I can’t think straight, I can’t make a decision and I feel very flat. However, when the path is clear, I have space and time – I am on fire – and that feeling is so addictive, because it’s like a burst of inspiration – energising & productive…like nothing can get in the way. 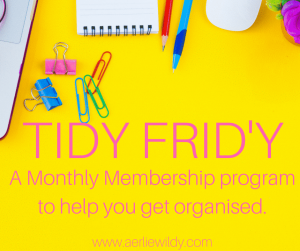 It is widely known that getting organised reduces anxiety. 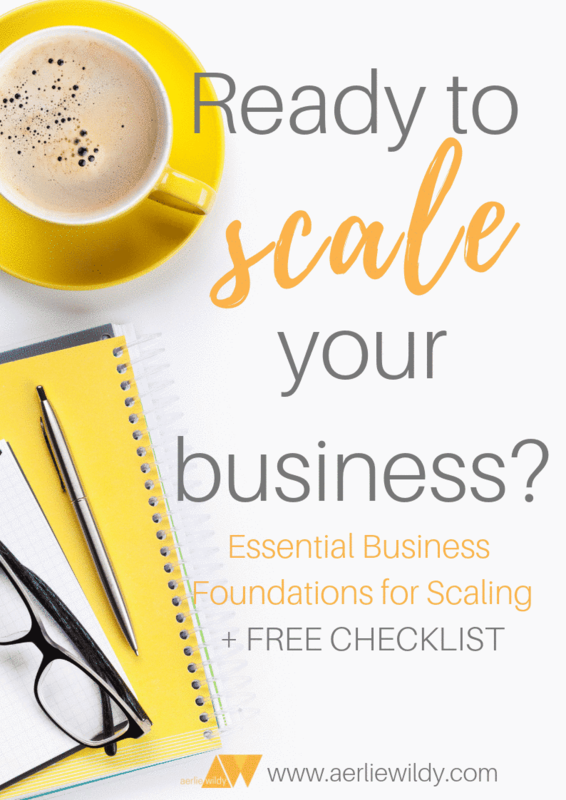 I feel like shouting this one from the rooftops – because it’s so crucial to business growth! When you’re in a mess and chaos reigns; when there’s so much to do it’s out of control, then you feel scattered and anxious. This chips away at confidence, productivity, your voice, your message – all of the things that you work so hard to achieve so that you can have a business and life that you love. In light of this, it makes sense to decluttering and get rid of the things in your business that are holding you back and causing stress, doesn’t it! 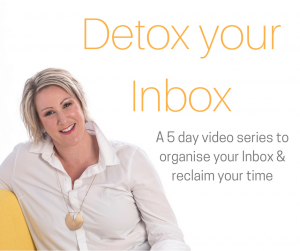 I’ve had clients, and even people that have just undertaken a free Inbox Challenge that after decluttering their Inbox they feel ‘free’, and it saved them loads of time now that it’s done. This is exactly why! They love it! And there are less decisions to make, I might add! When you have a clear schedule, time for creating content, time for serving your clients – then it will be easier for your clients to book and rebook, easier for you to solve their problems…easier for you to set up systems so that you can create even more time and space. 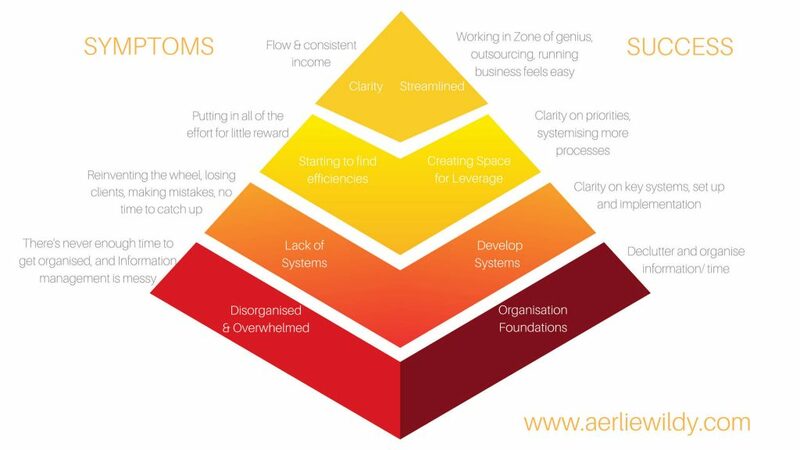 I’ve created this diagram to help demonstrate to clients the process Ii take them through. Essentially, if they are disorganised and full of clutter, and can’t see their priorities and growth actions because there is too much stuff, they won’t be able to streamline their business, and set t up for success. 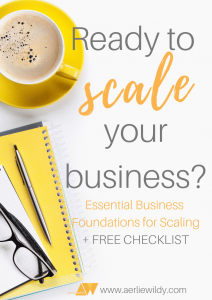 The process is about getting organised, setting up systems and then scaling that further so that business feels successful and easy – and this is not possible with all of the clutter!